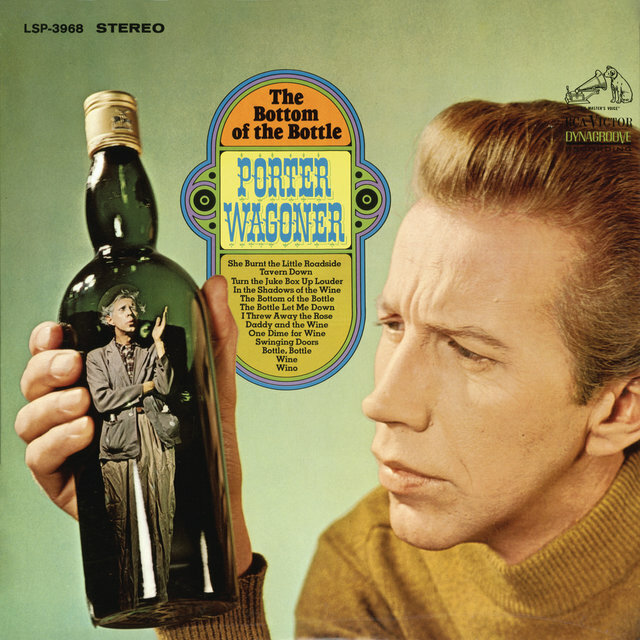 Porter Wagoner, the Thin Man from the West Plains, is a case of an artist often ahead of his time who always appeared hopelessly behind the times. He's among the most immediately recognizable figures in country music, largely due to his exploitation of TV — and flashy costumes — a good 20 years before the video boom. 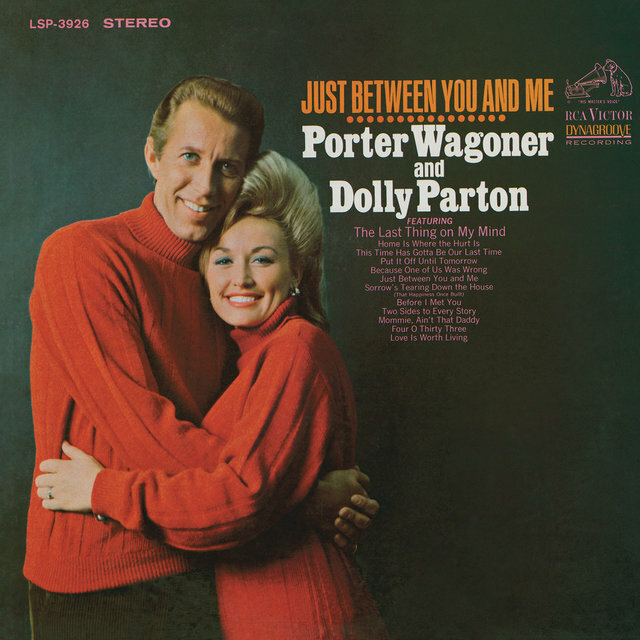 And while he's forever perceived as the man who tried to hold Dolly Parton back from pop success, he was also responsible, in many ways, for putting her in a career position where the issue could even arise. 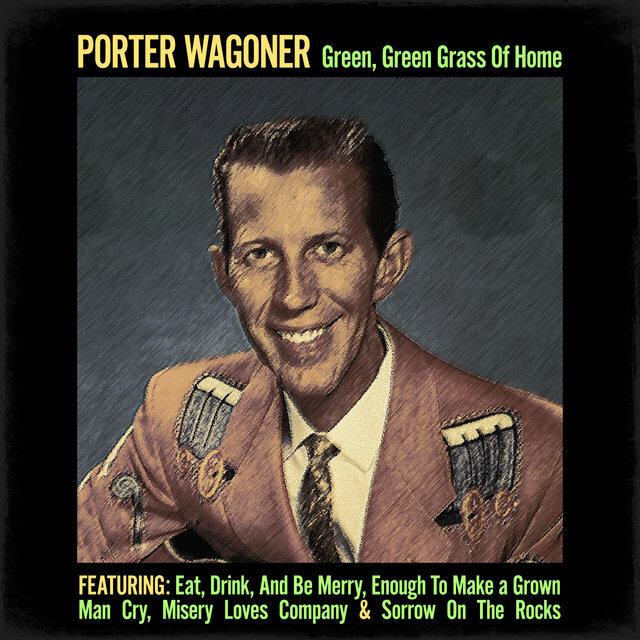 As for his music, after signing with RCA in 1952 he produced a wealth of superb hard country, and just as much of the most wretchedly oversentimentalized tripe you'll ever want to hear. The latter, of course, is half the reason he's loved. 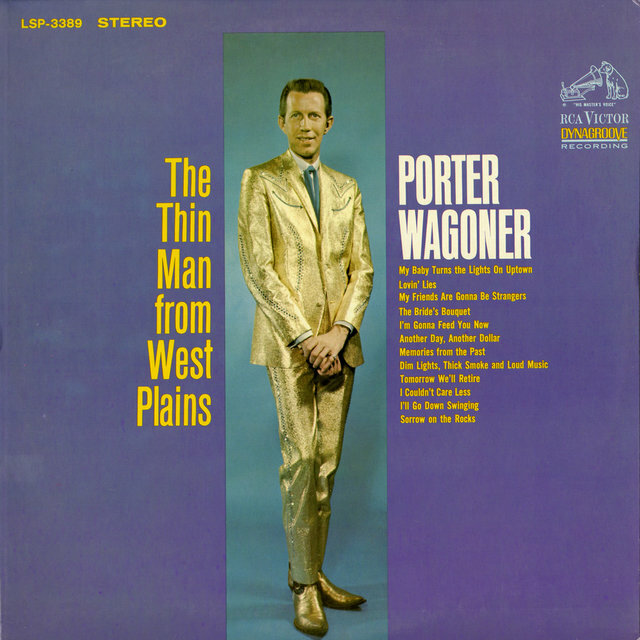 Wagoner was born in West Plains, Missouri. As he grew up, he fell in love with the country music he heard over the radio, teaching himself guitar so he could sing and play along with them. When he was a teenager, he landed a job at a local market, where he would frequently sing when business was slow. 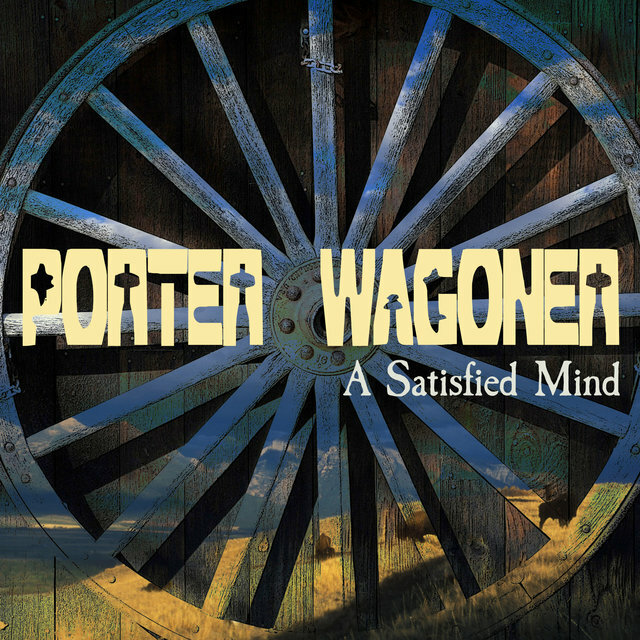 The owner believed that Porter's singing was actually helping the store's reputation, so he arranged to sponsor a local radio show that would feature the fledgling vocalist. 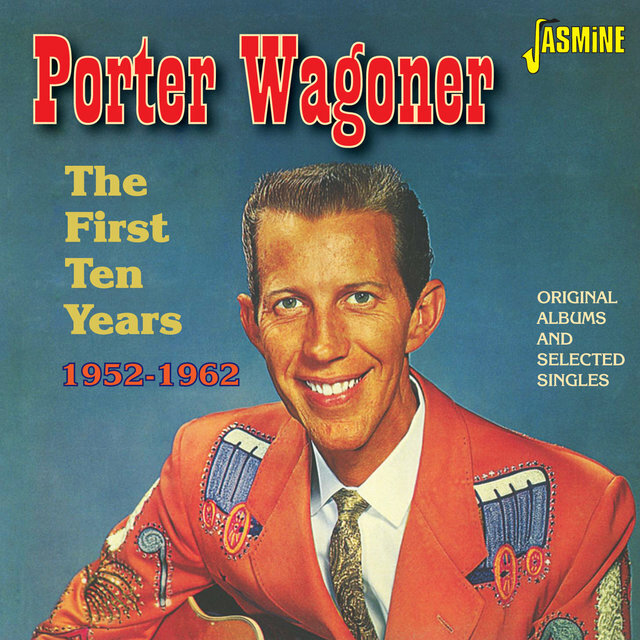 Throughout the late '40s, Wagoner was singing on the local West Plains radio station. 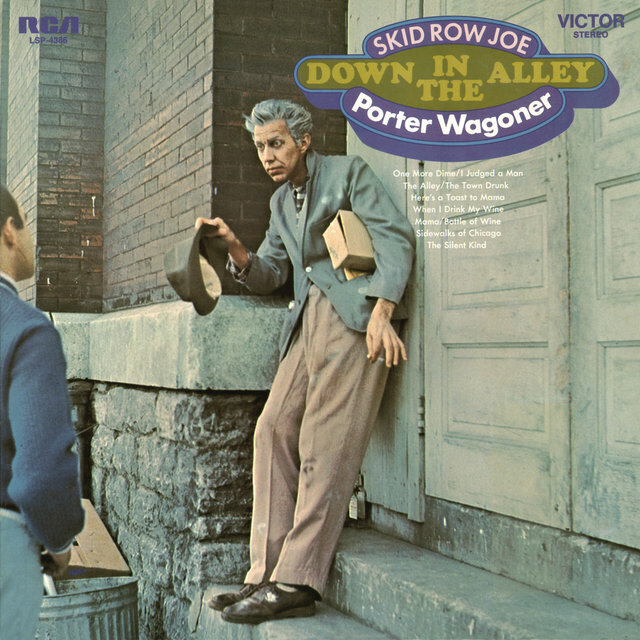 Eventually, a Springfield radio station called KWTO offered Porter a show in 1951. Around the same time, Red Foley was beginning his Ozark Jamboree program, which was based in Springfield and broadcast both on KWTO and national television. 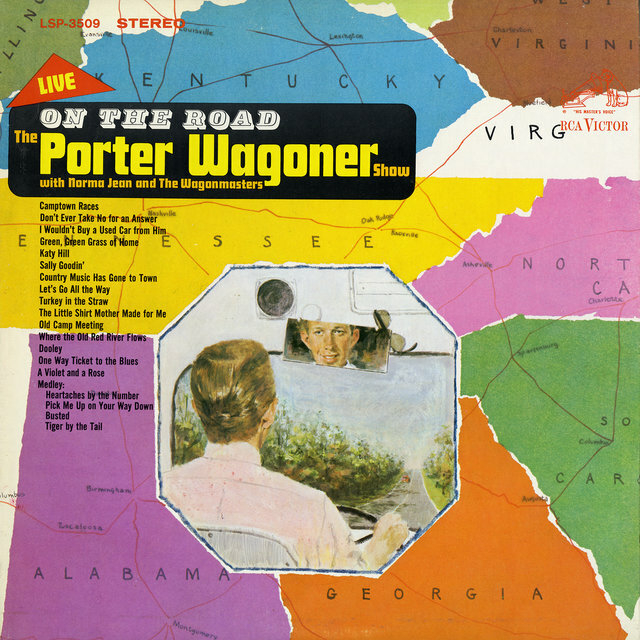 Foley brought Wagoner onto his show, which helped the young vocalist land a record contract with RCA Records. 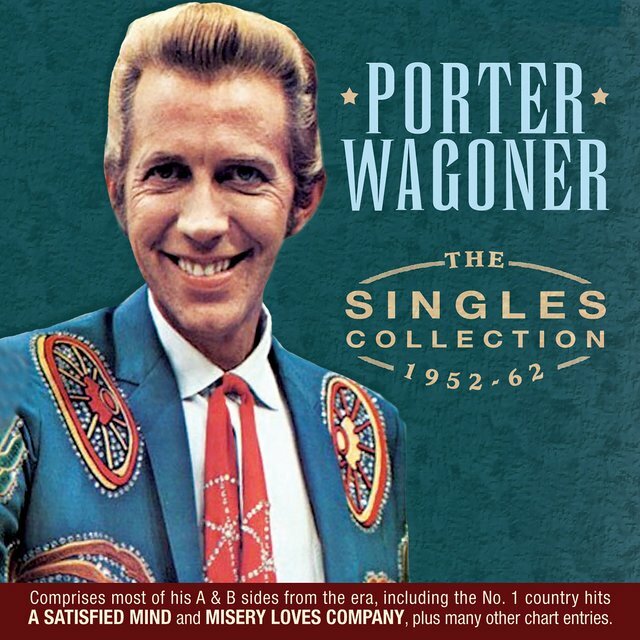 In 1954, his ninth single, "Company's Comin'," hit the Top Ten. 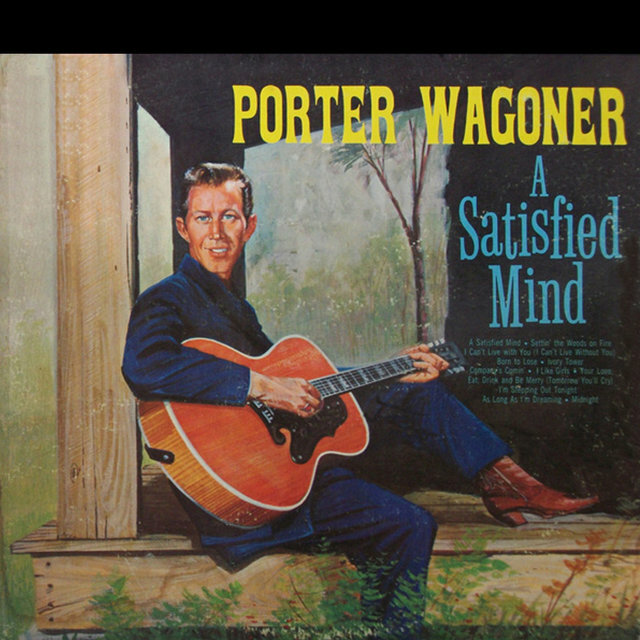 It was followed in the spring of 1955 with "A Satisfied Mind," which stayed at number four for four weeks. At the end of the year he released "Eat, Drink, and Be Merry (Tomorrow You'll Cry)," which climbed to number three in early 1956. 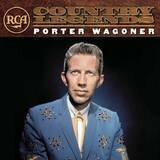 In 1957, he joined the Grand Ole Opry and moved to Nashville, where he formed his backing band, the Wagonmasters. 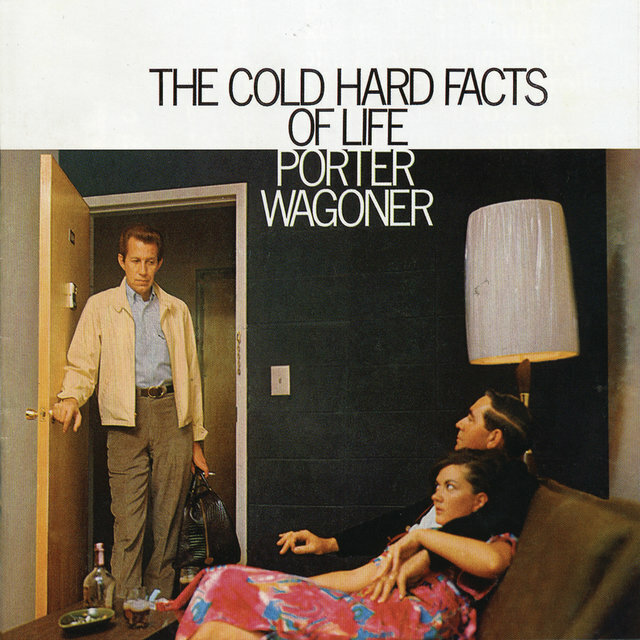 For the rest of the '50s, Porter continued to record, but he never broke the Top Ten again. It would take another television show for him to return to the top of the charts. In 1961, he began hosting his own television show, which was syndicated out of Nashville. It was the most popular country show of the '60s, growing from 18 stations in 1961 to over 100 stations in the early '70s. 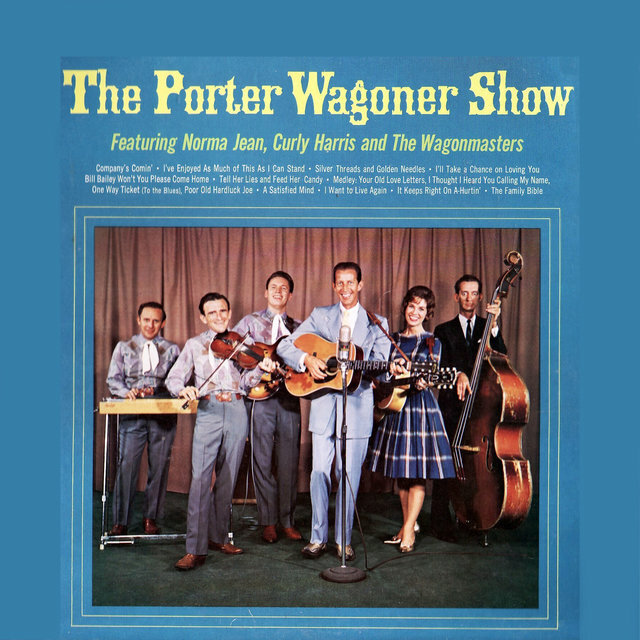 Wagoner often sang with Norma Jean, a new female singer he introduced to the country audience, on these programs. 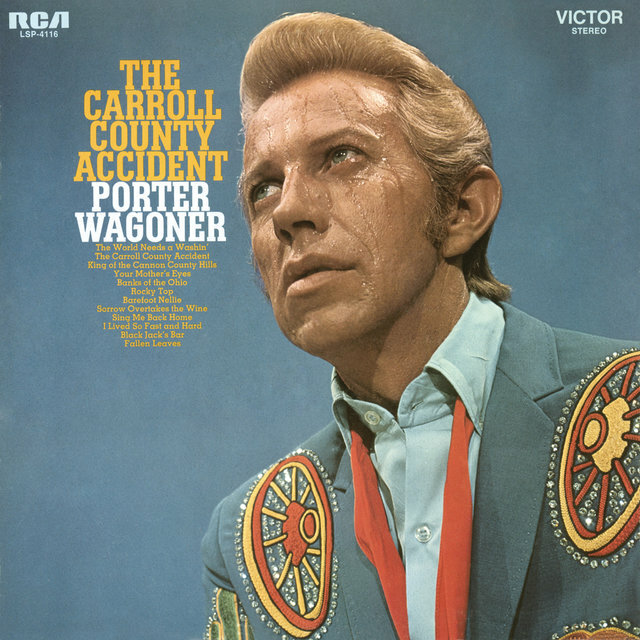 The look of Porter's television show defined country music for much of America's general public during the '60s, although his music rarely departed from traditional country. 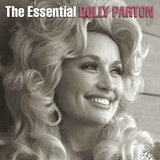 In 1967, Norma Jean was fired from the show and replaced by Dolly Parton, who was then an unknown singer. 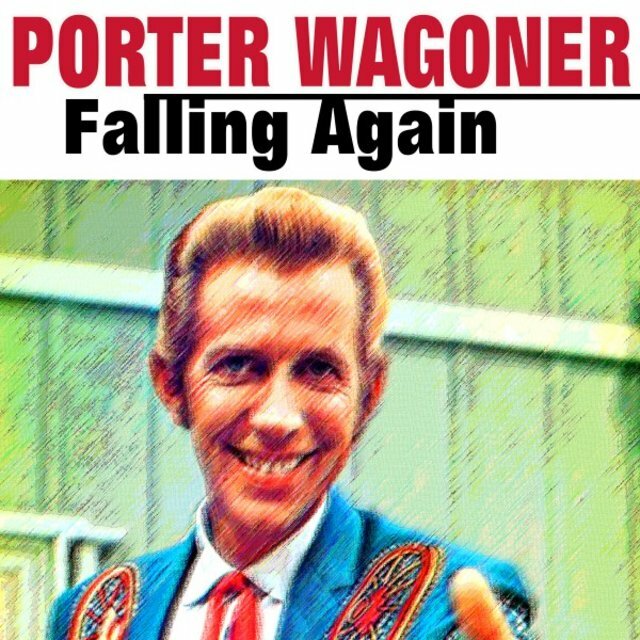 Not only did exposure on Wagoner's program kick-start Parton's career, it provided a boost for Porter's as well. 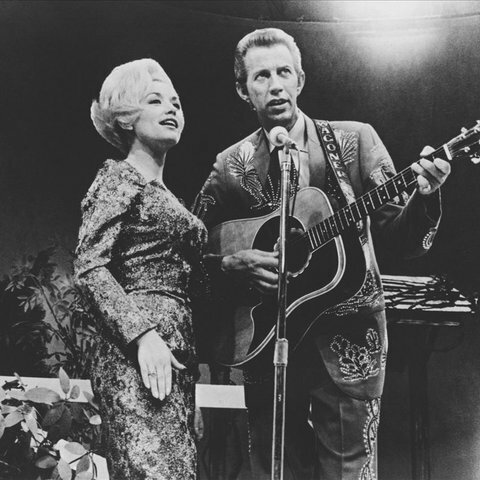 Parton was enormously popular on the show, and their first joint single, "The Last Thing on My Mind," rocketed to number seven at the beginning of 1968. The song launched a string of Top Ten hits that ran more or less uninterrupted until 1975, when the duo stopped working together. In 1968, the Country Music Association named the duo the Vocal Group of the Year; the CMA would award them Vocal Duo of the Year in 1970 and 1971 as well. 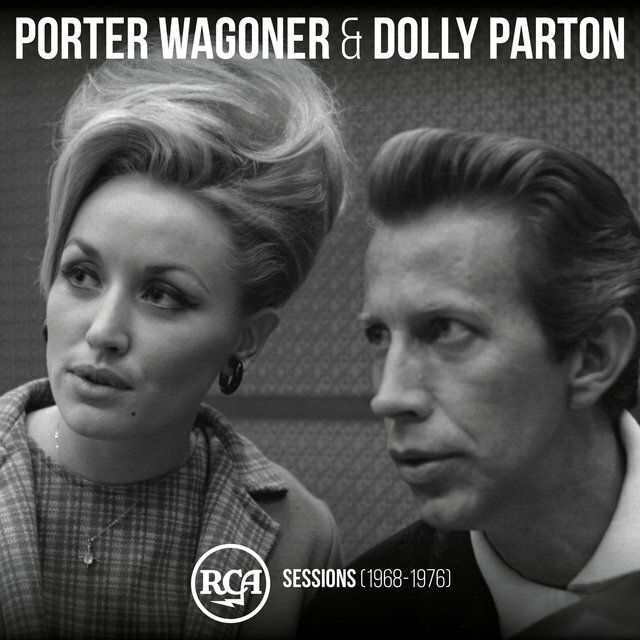 Although the duo of Wagoner and Parton was successful, it wasn't stress-free. 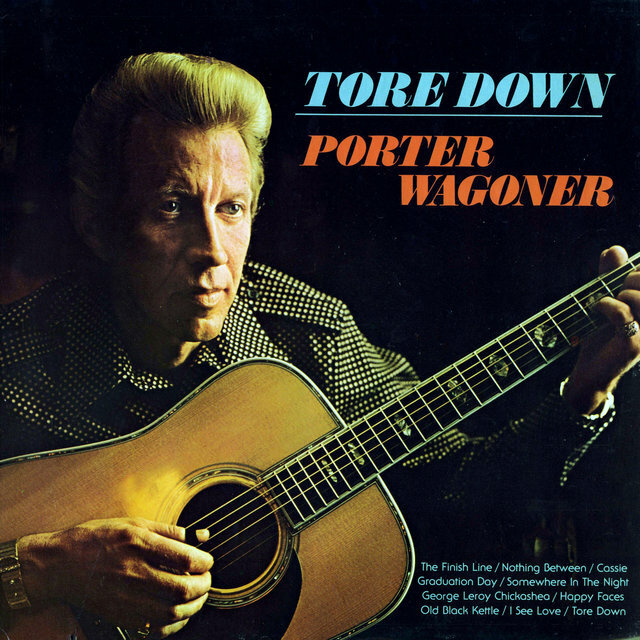 Porter continued to have solo hits during the late '60s and early '70s, though none of them was as big as his songs with Parton. Furthermore, he resented her attempts at a solo career; on her part, she felt musically restrained by him. 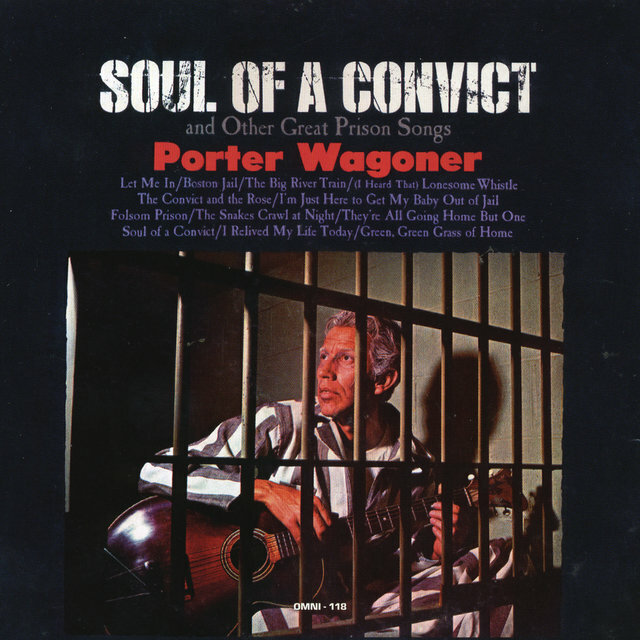 The tensions culminated in late 1974, when she parted ways with Wagoner. RCA issued two singles in 1975 and 1976, and both of the songs — "Say Forever You'll Be Mine" and "Is Forever Longer Than Always" — hit the Top Ten. The pair would continue to duet sporadically over the next decade, highlighted by the number two hit "Making Plans" from 1980. 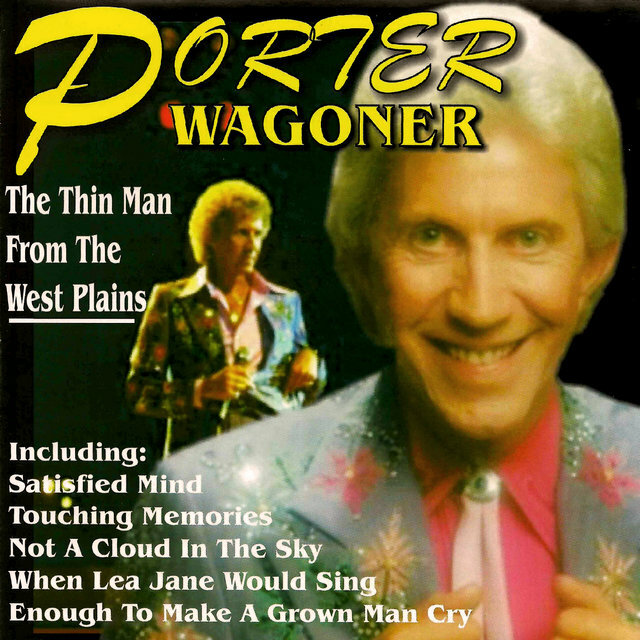 After Parton and Wagoner separated in 1975, Porter continued to film his TV show and to chart singles, but all of his hits were minor. In 1976, he retired from touring, choosing to concentrate on producing at his own studio, Fireside. 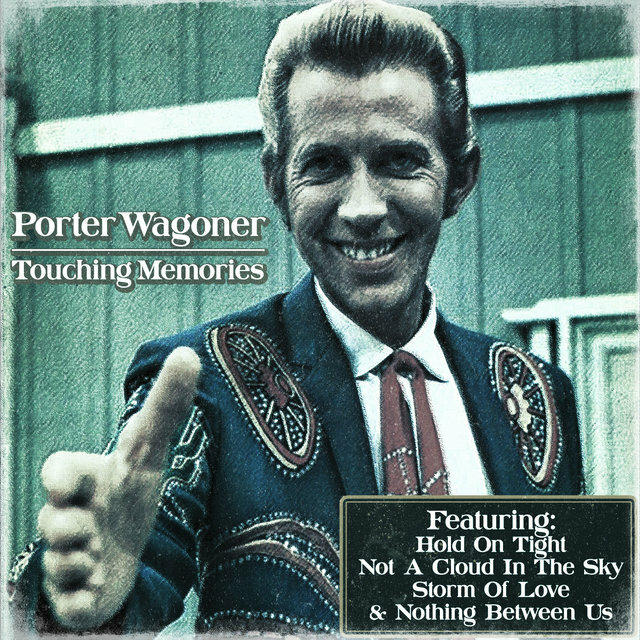 Wagoner sued Parton in 1979 over various contractual problems; the suit was settled out of court the following year. 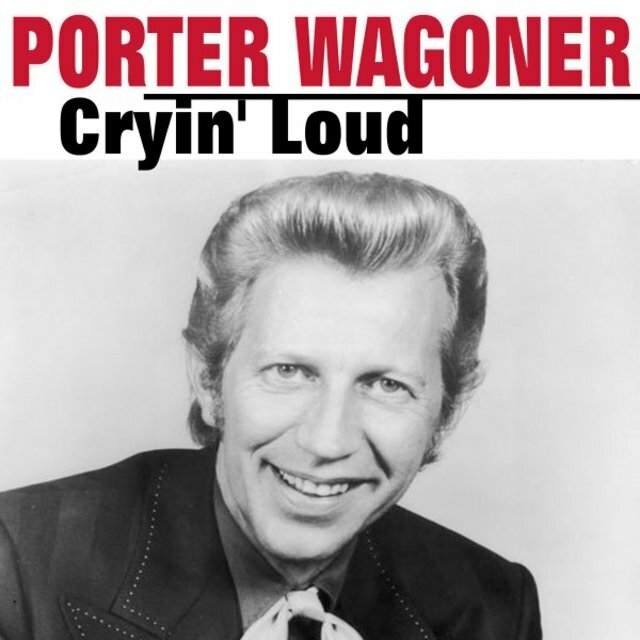 For the first few years of the '80s, Porter had several minor hits, but he stopped recording in 1983.